Accessible book, Fiction, History, Rome Civil War, 49-45 B.C. 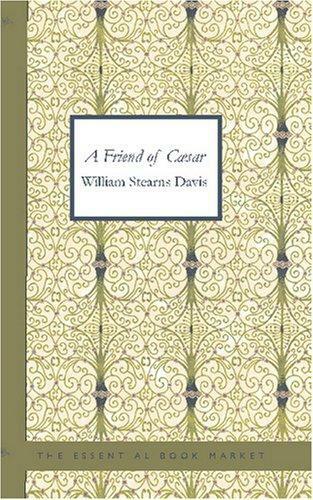 A Friend of Caesar: A Tale of the Fall of the Roman Republic Time, 50-47 B.c. 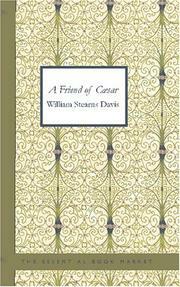 A friend of Caesar: a tale of the fall of the Roman republic, time 50-47 B.C. November 23, 2012 Edited by 188.190.125.69 Edited without comment.